Whether you’re just starting out in the business world or you have a company with a substantial online presence, our team has all the required expertise and knowledge to assist you in boosting website traffic and ranking in the best positions within search engine results. 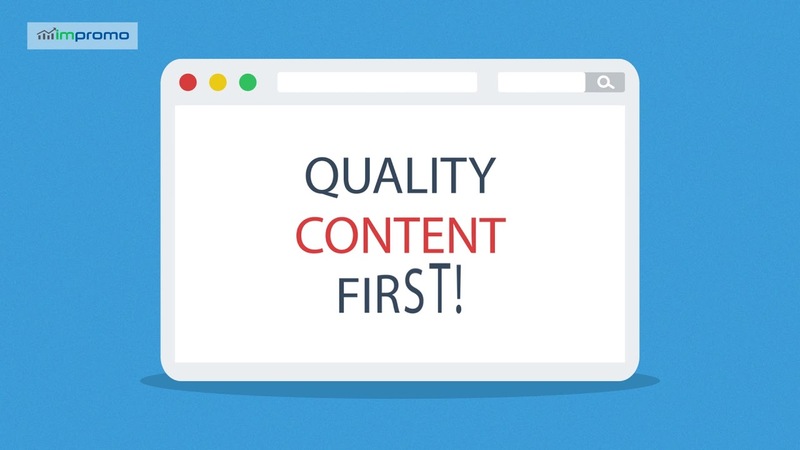 We work on both your content and rankings to ensure your site performs at the optimum level and you attract as many new customers and clients as possible. Our team works with companies all around the world, and so we’re the best people to call for international SEO. We understand that some business owners sell their products and services in hundreds of different nations around the world. Understanding your audience and playing to your strengths is one of our specialities. Regardless of the nature of your operation, we can contribute towards ensuring your business achieves its sales goals this year. Sometimes you have to make more than one language version of the content you create to ensure it appeals to every member of your audience or customer base. We can handle that process, and our professionals will guarantee your domain appears in the correct places within search results in a range of different locations around the world. Entrepreneurs who use our service will notice the effects in a matter of weeks, and that’s why our company has built such a strong reputation during the last few years. 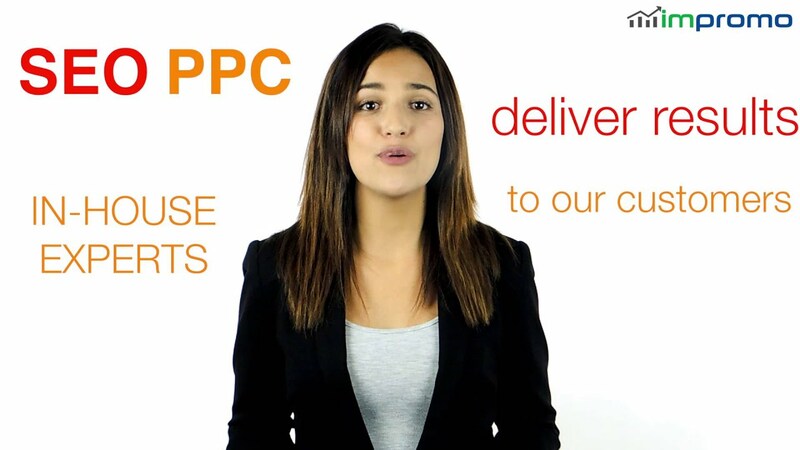 We know what international clients want, and we know how to deliver it! With years of experience in the industry, we know that tailored content and translations are vital when it comes to international SEO. You’ll struggle to rank within search results in China if your site content only appears in the English language. That is the case, regardless of how many hundreds of customers you might have in that country. Our methods and techniques will turn that situation around and ensure you get better rankings and visibility internationally. Our team understands the importance of geolocalization for companies that sell products overseas, and we always remain as flexible as possible to ensure our approach is current and reliable. We know that a single mistranslated word could cause severe issues for your operation. That is why we adjust all content to ensure it’s relevant to different audiences. We can focus on different countries or even regions within those nations for the best outcomes possible. Having a robust online presence is critical for international firms, and our SEO services will complement your broader marketing strategies to ensure you get the most bang for your buck. We tailor-make every plan to guarantee clients get a custom service designed with their business model in mind. So, get in touch with us today via the contact link on this site to start a conversation. Our team can start working on your website in a matter of days, and you should notice a vast improvement within only a few weeks. When you begin to rank correctly in different countries, the sky’s the limit for your brand.